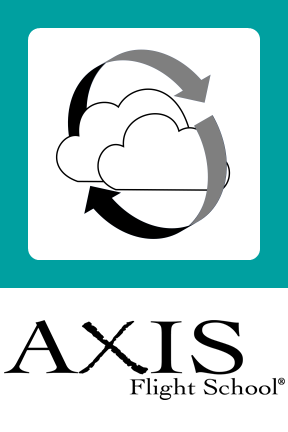 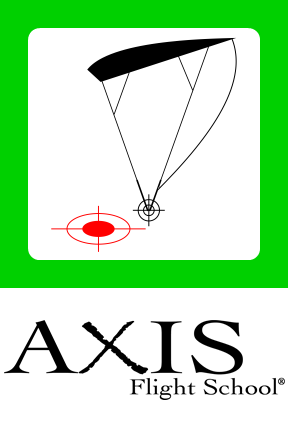 AXIS Flight School now uses sig.ma, a platform on which you can keep track of accomplishments, IDs, licenses, merits, etc. in a digital form. 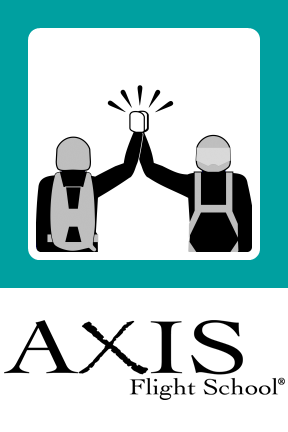 This allows us to send merits to students who have demonstrated their proficiency to our AXIS Coaches™ and acknowledge their achievements. 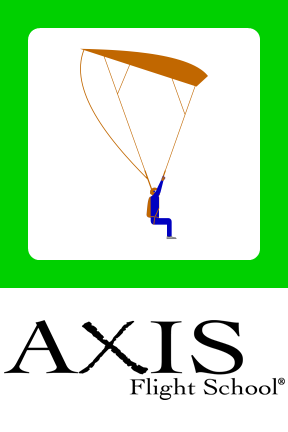 Available Merits are displayed at the top of each web page. 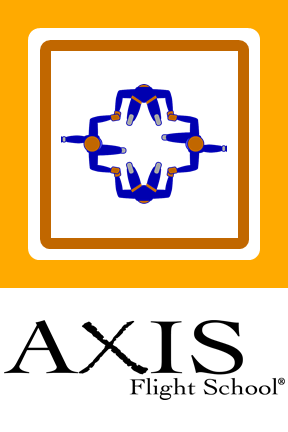 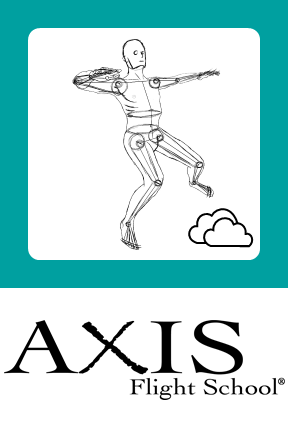 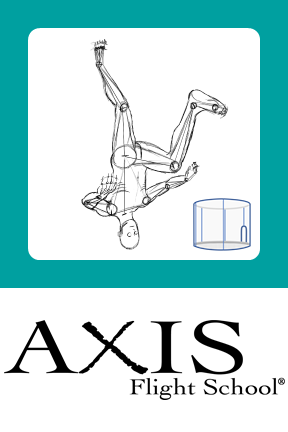 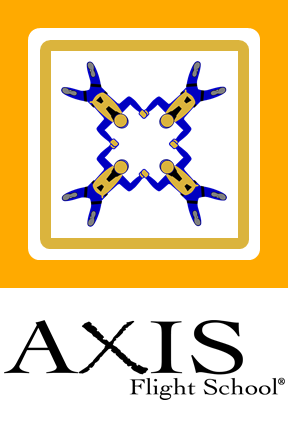 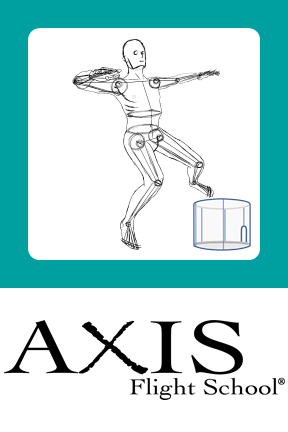 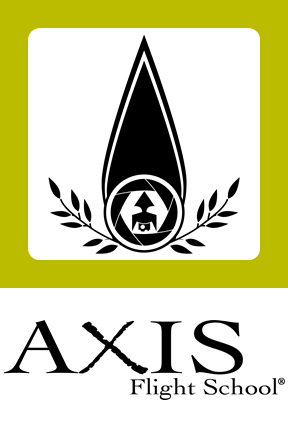 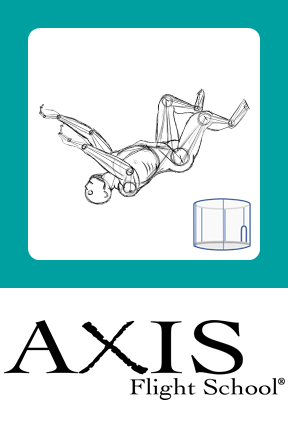 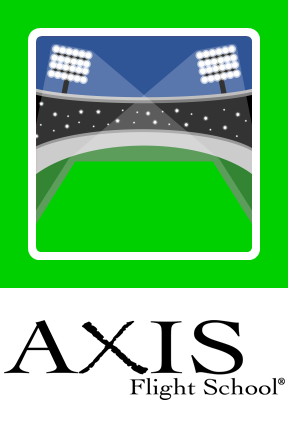 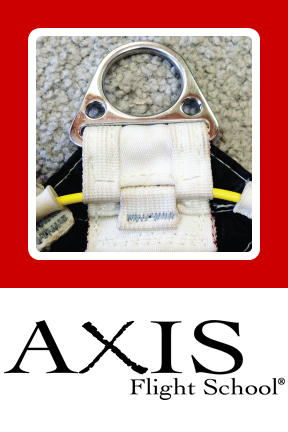 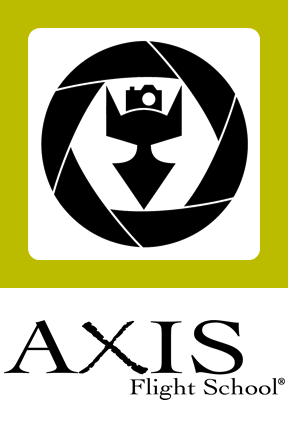 Complete the AXIS Live Water training course and demonstrate a sufficient level of theoretical understanding and practical performance. 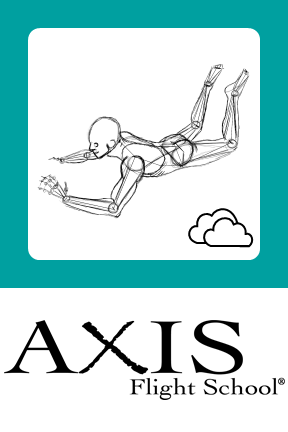 If you have not already done so, open account with sig.ma. 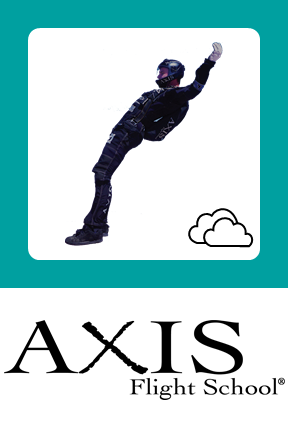 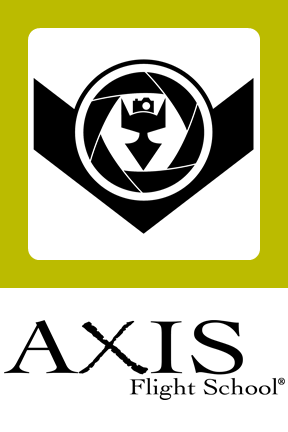 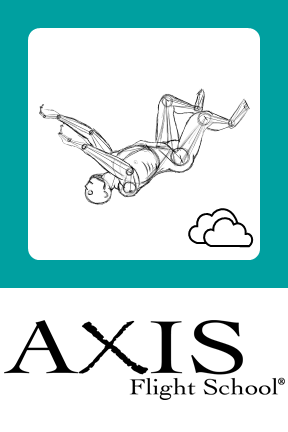 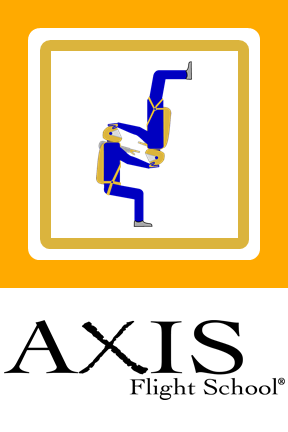 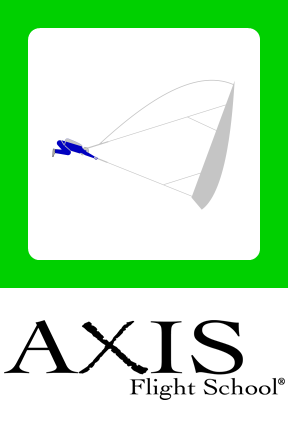 AXIS Flight School will then send you a link via e-mail, which you then use to claim the merit on your sig.ma account. 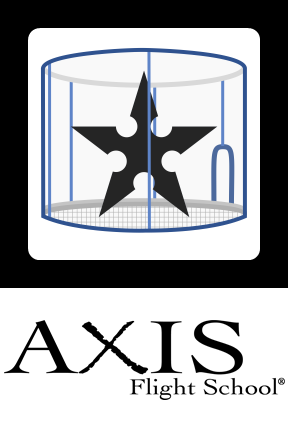 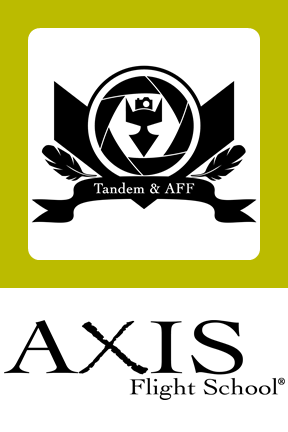 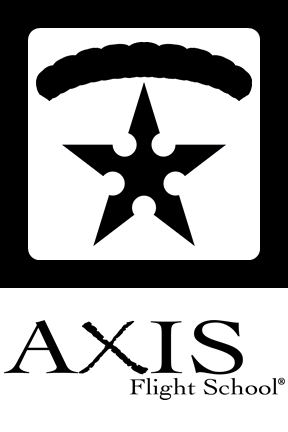 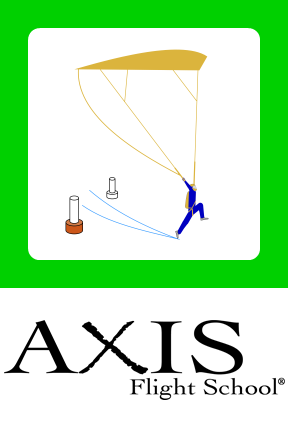 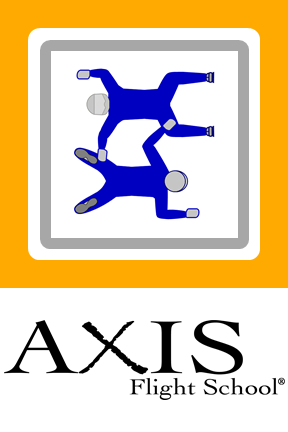 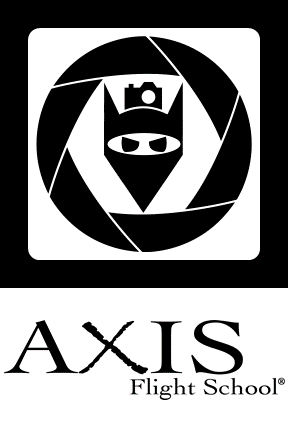 Where are the AXIS Flight School Merits hosted? 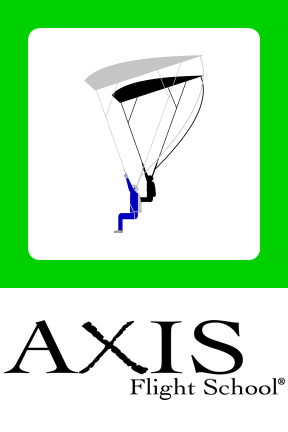 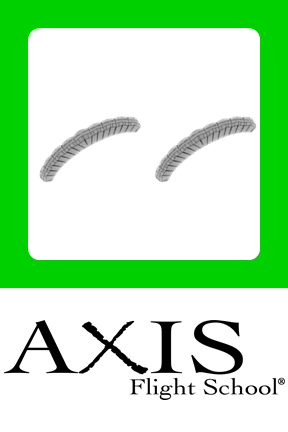 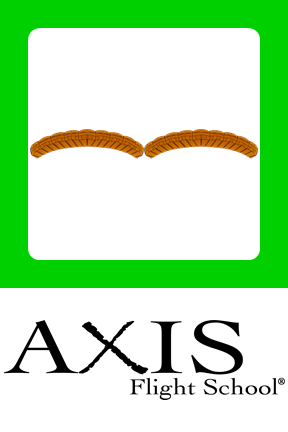 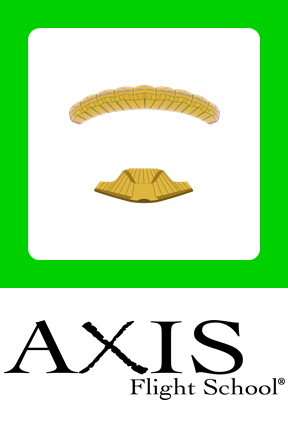 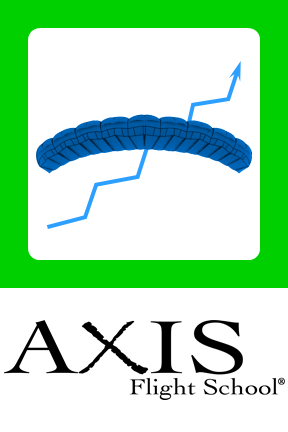 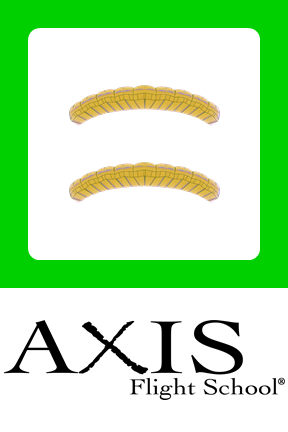 The AXIS Flight School merits are hosted on . 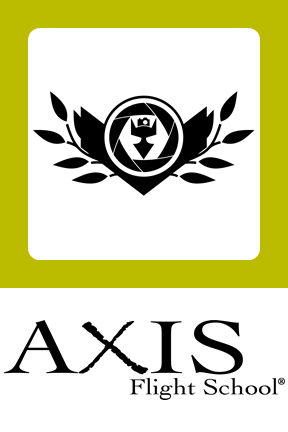 Please follow the link to their website to learn more about how the merit system works. 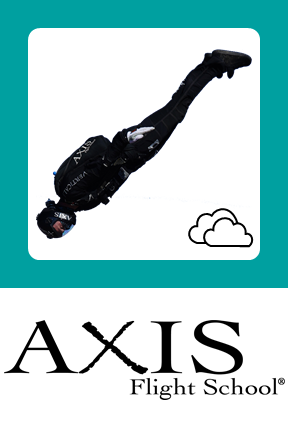 Skydiving organizations like the USPA (sky) and USIS (indoor) also host their memberships, licenses, ratings, and accomplishments on sig.ma. 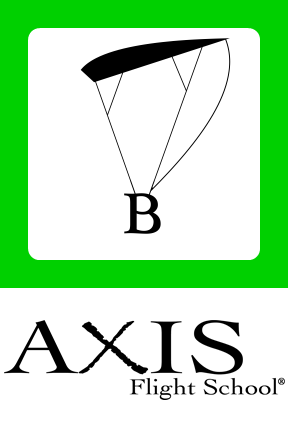 A click on any of the images below will take you to the corresponding program page where a desciption of the merit (and how you can earn it) is available at the bottom of the page.